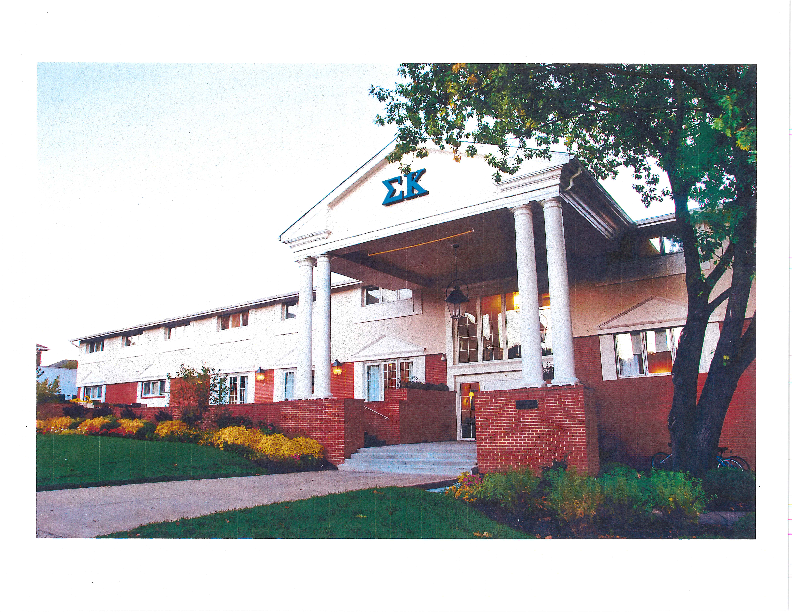 This complete makeover of the Sigma Kappa Sorority provides its members with a newly remodeled and upgraded place to call home. When entering the house, you will first see a beautiful wood staircase walking into a stunning gathering area. This entire house was renovated with new, updated finishes in all areas, including HVAC, electrical and security. The basement was also finished providing the girls with a new Chapter Room for meetings and social events.